Based in southern Vermont, The MILES Band features New England music scene veterans Peter Miles (guitar), Sean McLoughlin (drums), Tim Thrasher (bass), Steve Sontag (trumpet, flugelhorn, percussion), Jon Weeks (tenor sax), Molly Steinmark (percussion) and Zack Cross (keyboards), with Miles, Sean, Molly and Tim sharing the lead and harmony vocals, and Steve adding additional backing vocals. 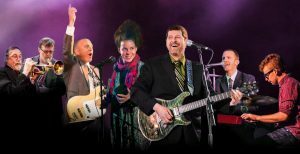 The band’s lively, bold and soulful sound inspires audiences of all ages and musical tastes. 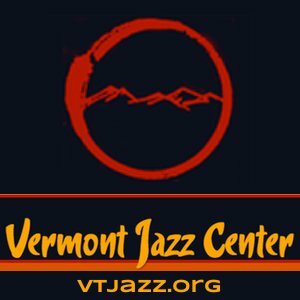 Next Stage is located at 15 Kimball Hill in downtown Putney, VT. Tickets are $15. Next Stage will provide a beer and wine cash bar. For information, call 802-387-0102. Advance tickets are available at www.nextstagearts.org, Turn It Up in Brattleboro and Putney Food Co-op in Putney. For more information, visit www.milessongs.com, www.twilightmusic.org and www.nextstagearts.org.